Azor is one of a multitude of Asia-based companies that have been giving some of the more established pedal companies a run for their money. 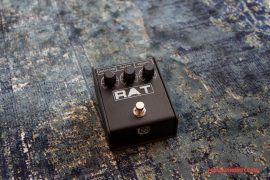 At the beginning of this year, Azor released a whole line of mini pedals, and we got our hands on a few of them to see how they compare to some of their Western counterparts, as well as how they compare to offerings from the slightly more established Asian companies like Mooer and Joyo. 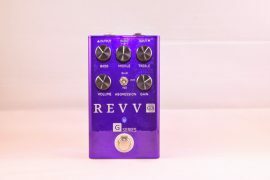 Among their most recently released line of mini pedals is their Fuzz pedal, a slick budget option for those who enjoy the sound of old style saturation, but who don’t fancy debating the minute differences between silicone and germanium (no judgement of course, we just think it is nice when there is something for everyone). 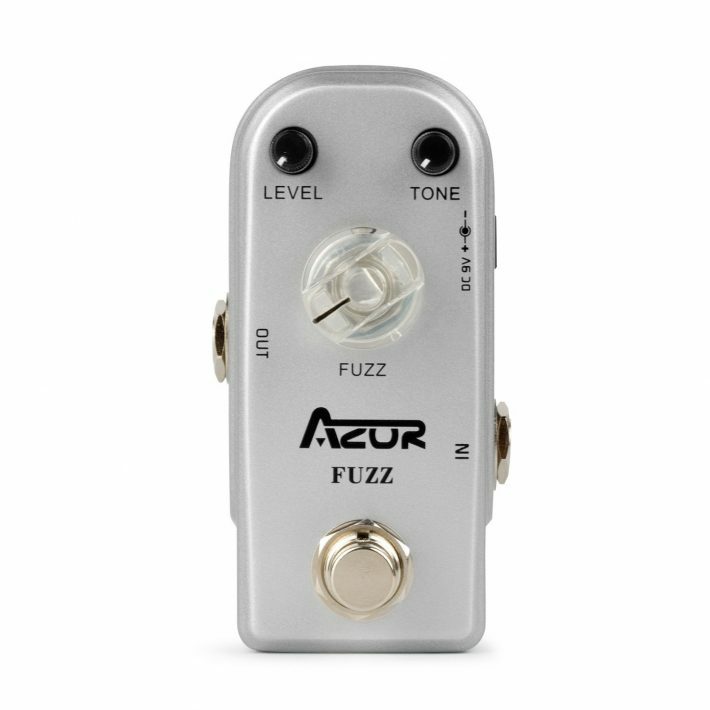 From crispy crunch, to throaty grit, to smooth sustain, the Azor Fuzz surprisingly does it all to some degree, and provides a very nice point of entry into the vast and expanding world of fuzz. Like most classic fuzz pedals, the Azor Fuzz is pretty straightforward, however it does happen to boast one more knob than the Fuzzface! 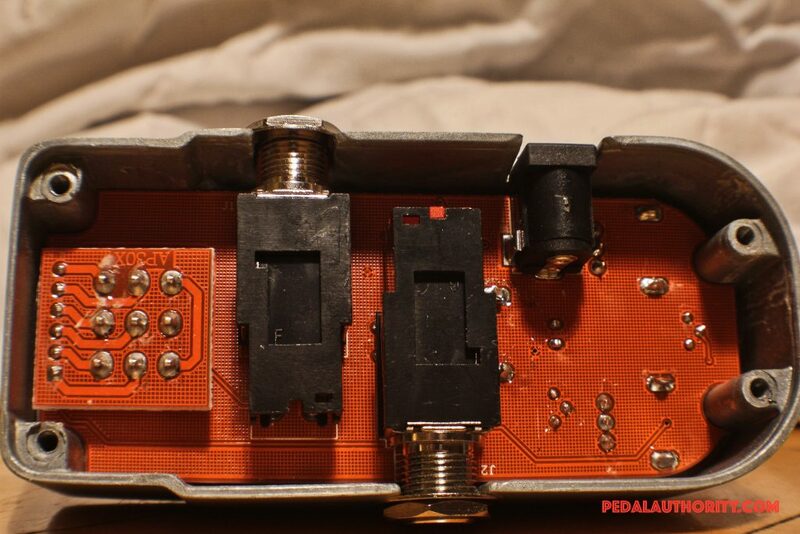 The Fuzz knob controls, you guessed it, the level of fuzz that the pedal imparts on your signal. At its lowest setting, you get that classic tube amp on the edge of breaking up kind of sound. At the noon position, you are firmly in fuzzy rhythm territory and at full crank this pedal blossoms into the sustain machine that you have come to expect from classic voiced fuzz pedals. The common practice with fuzz pedals for over half a century has been to turn the fuzz all the way up for that truly glorious, violin-like saturation that is now associated with the likes of Jimi Hendrix, Eric Clapton, and Eric Johnson, to name a few. 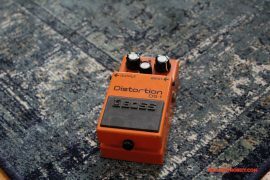 This makes the inclusion of a Level knob absolutely necessary, so that you may attenuate the pedal’s output to suit whatever space you are in without sacrificing any of the tone that you lust after. 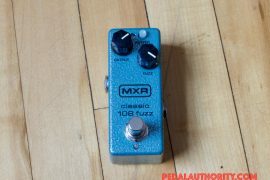 The Tone knob is something that the Fuzzface, MXR 108 Fuzz, and similar pedals, do not have, yet we think its a pretty good idea to include one. One of the drawbacks of traditional fuzz pedals is that their response can vary greatly depending on what instrument you are using. You might find that your vintage fuzz sounds great when paired with a Strat, but is a bit too woofy when you are using something with humbuckers. 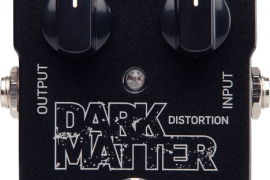 By including a tone knob, the Azor Fuzz attempts to eliminate this issue. There is something liberating about having a treble-based control knob on a fuzz pedal. It is true that the lofi factor is part of the charm of fuzz pedals in general, but we don’t feel like the tone knob takes anything away from the classic fuzz aesthetic. Rather, the bit of extra control just means that you can use your fuzz in more places, and let’s face it, who doesn’t like that idea? Also consider that Fuzzfaces were originally typically used by players who did not have to fight against particularly large bands, or horn sections, or backing vocalists, or rhythm players with a whole collection of mid-boosted overdrives on their pedalboard. Things are different now, and a little timbral control goes a long way. 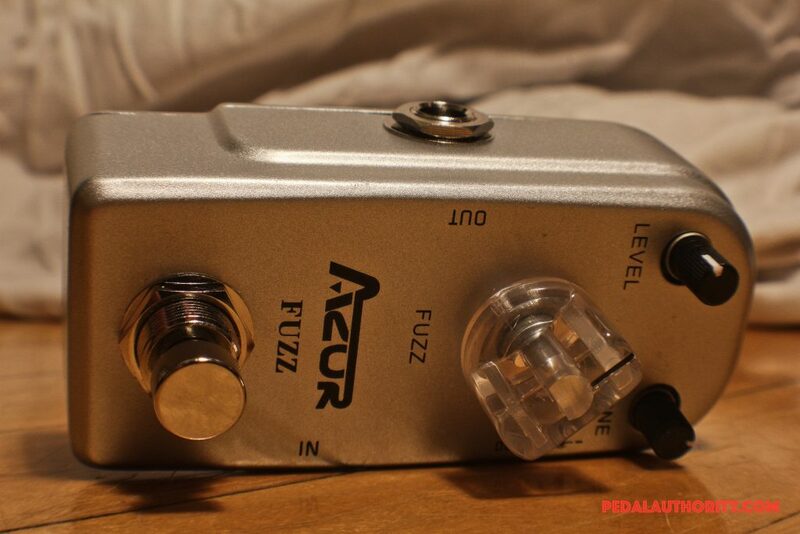 If you are looking for that classic silicone diode fuzz sound, but you don’t want to shell out for a vintage or boutique offering, consider the Azor Fuzz. 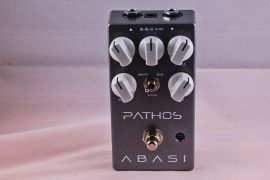 It goes for about the same price as a couple six packs, and gives you plenty of options for tonal experimentation. A true bypass circuit and aluminum-alloy housing round out this budget gem. Give it a shot, you haven’t got much to lose.